We’re happy to say that, as of today, you can start using the IKEv2 VPN protocol on your Android devices with CactusVPN. The setup process is pretty simple, but we put together a helpful tutorial to show you all the steps you need to take. 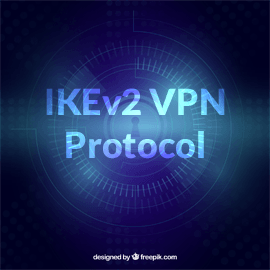 Also, we’ve got an in-depth article on our website discussing everything there is to know about IKEv2 if you’re interested. 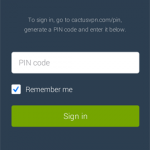 Oh, and don’t worry – IKEv2 is simple to set up on your Android device. In fact, like we already mentioned, we have an easy-to-follow tutorial that shows you everything you need to do. Feel free to get in touch with our support team – they are looking forward to offering you all the answers you need. You can also find us on Facebook and Twitter if you prefer those channels instead.